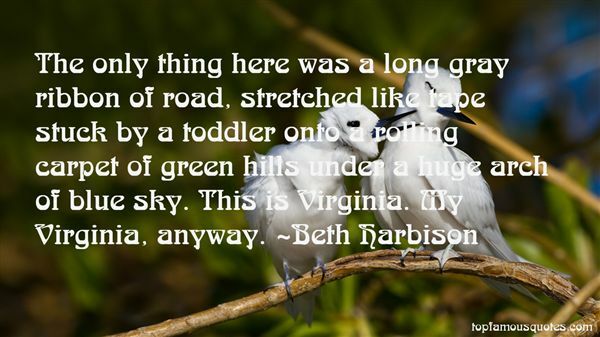 Reading and share top 23 Beth Harbison famous quotes and sayings. 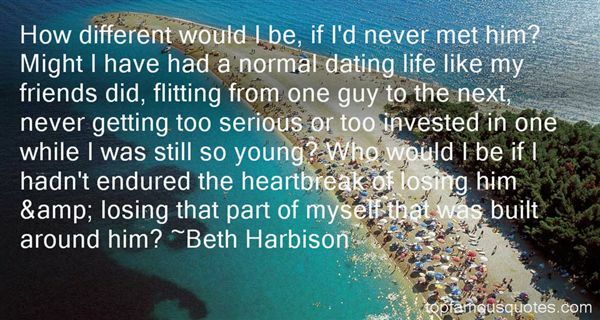 Browse top 23 most favorite famous quotes and sayings by Beth Harbison. All my songs are where I am." 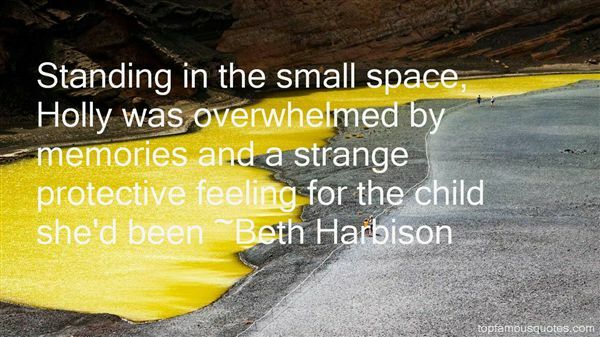 What Did Beth Harbison Talk About?